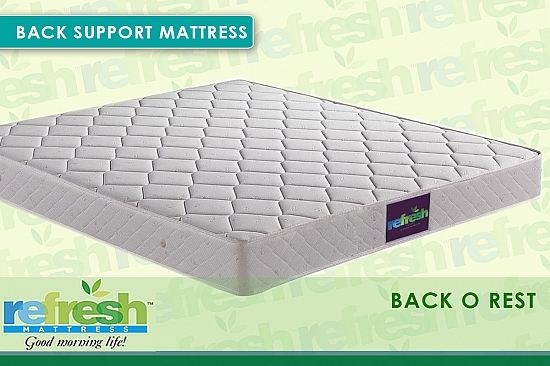 Refresh Mattress Best for Back problem "Back O Rest" 78" x 60"
You are looking Best quality mattress for the people who have back problem. 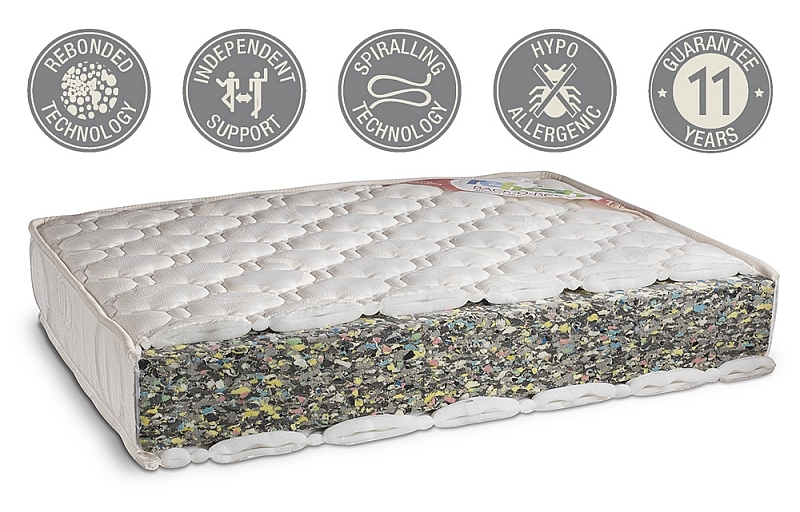 Plush 21mm thick, softy-foam-quilting on both sides using Spiralling Technology. 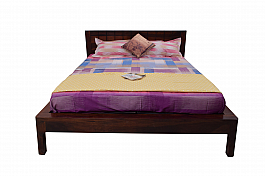 Interlocking stitching with polyester thread for high durability. 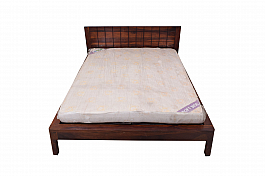 High-Density extra firm core with Rebonded Technology for optimum support. 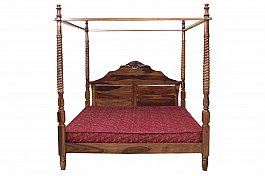 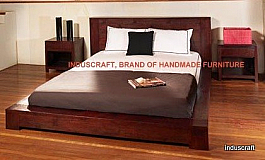 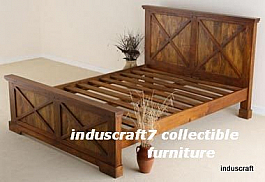 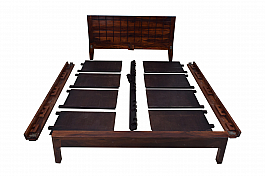 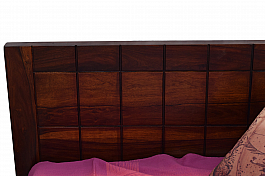 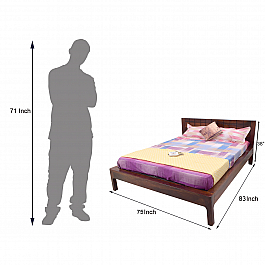 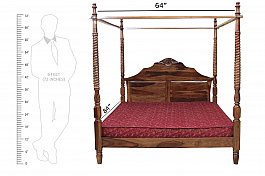 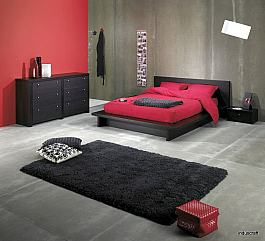 Matress Size 78" x 60"
Master interior design with this beautiful platform bed set, part of theInduscraftcoll..